The law in the Australian Capital Territory (ACT) relating to enduring powers of attorney will change on 2 September 2016. 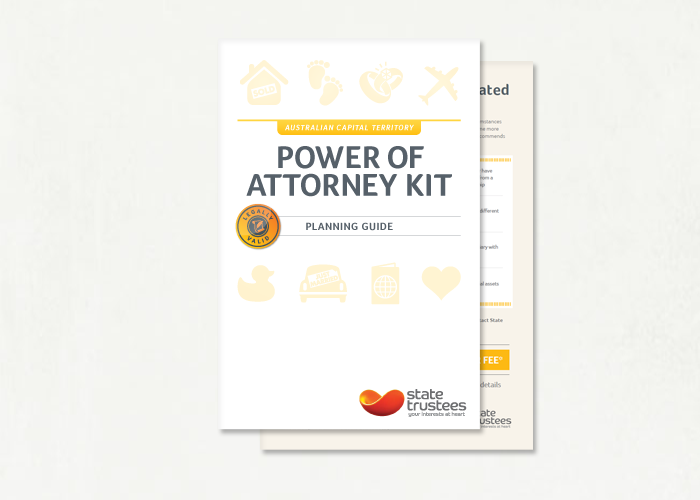 Accordingly, State Trustees is updating the enduring power of attorney form and planning guide in its kit. You should not use the current enduring power of attorney form to make a new appointment after 2 September 2016. 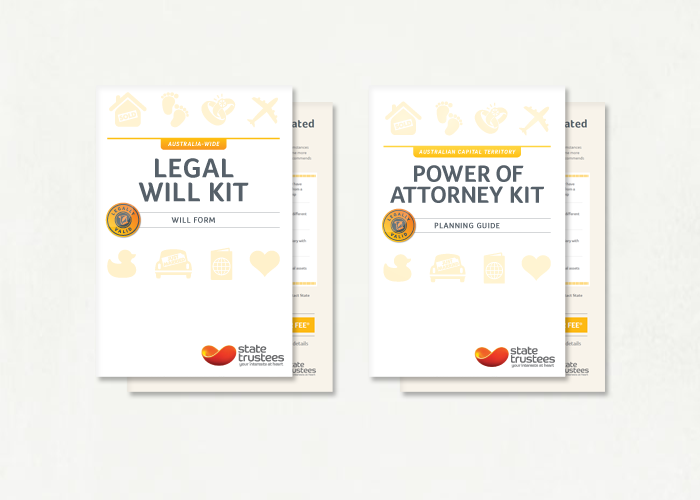 Once the new ACT legislation commences, State Trustees will offer all ACT customers a link to download an updated kit, free of charge.